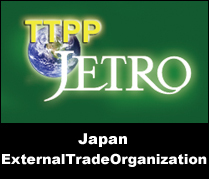 based on the mutual beneficial partnership with overseas exhibitions. 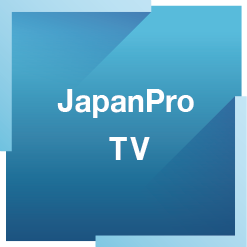 JapanPro is a trade mark of the core business promoted by us. 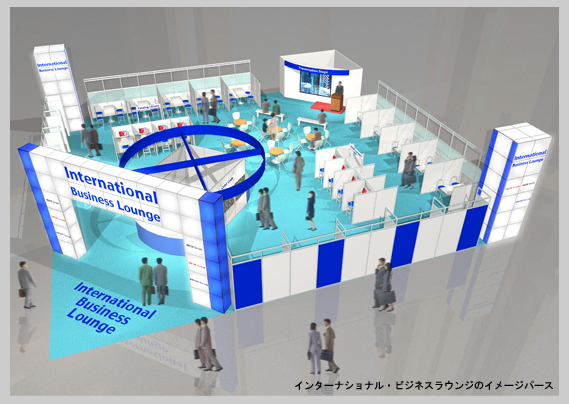 We organize "International Business Lounge" as "Global B2B Marketplace" for overseas visitors during the exhibition to be held in Japan. 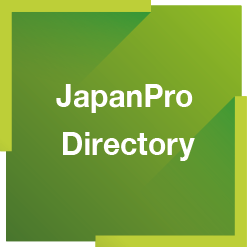 We support your participant from overseas to "International Exhibition in Japan 2018" displayed on our website. 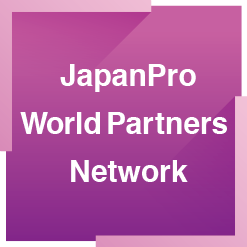 We support the business partnering between Japan and Korea through “Technical Marketing Business Meeting” regularly held in Tokyo and Seoul. We are building a worldwide network of sales partner and end users of MRM. 1. MRM is not an Incinerator. 2. MRM is developed by Subcritical Water Technology. 3. 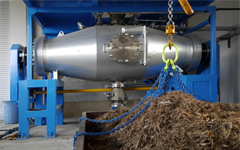 MRM is organic waste disposal machine. 4. MRM does not generate carbon dioxide, dioxin, etc. at all. 5. MRM is easy to operate and maintain. soil conditioner and so on.